my first video is on how I created the UTEE flowers. I created my UTEE flowers for my "Recipe Box"
My second tutorial is my "FAREWELL TECHNIQUE TAG"
I really think you are going to like this!! So my SWIRLY PEEPS.........here it is!!! JUST A CHANGE IN DIRECTION!! Woot Woot!!!! We have some winners!!!! Thank you to all of you and your support of our designers. Your comments mean to much to us. Our first winner is.......Andrea Slee!!!! 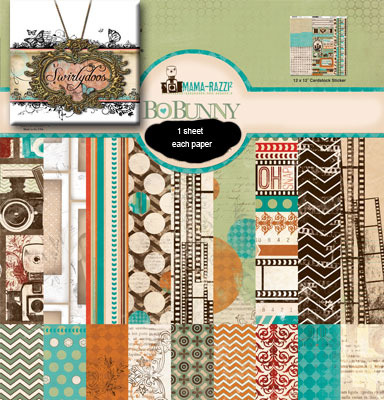 Prize number one - **BRAND NEW** Bo Bunny "Mama-Razzi2" paper and sticker collection! This yummy piece of scrappy goodness IS NOT AVAILABLE IN STORES YET!!! But we've got it JUST FOR YOU my lovelies! Our second winner is.... MichelleMC!!!! 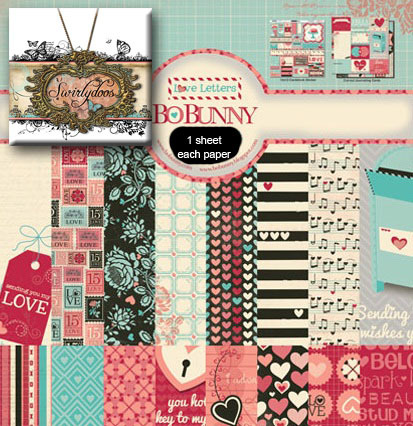 Here is what she won: Prize number two - Bo Bunny "Love Letters" paper and sticker collectionJust in time for VALENTINE'S DAY! Because we LOVE you so much! OK ladies, you have 7 days to contact me at Lisa@swirlydoos.com with your mailing information so we can get your prize to you! Congratulations!!!! 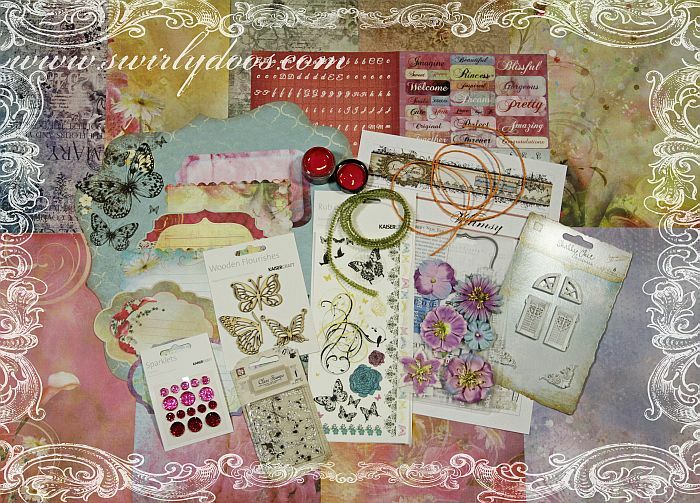 Swirlydoos January Kit Blog Hop and our Layout of the Year!!! Be sure to check out a video "tour" of the main kit, kit add ons and the technique kit below! Oh just LOOK at what our INCREDIBLE Swirlydoos Educators have in store for you this month! omg YAY! Follow Lynne Forsythe as she walks you through her vision for this month's "Recipe Box Project Kit"
Follow Miranda Edney as she walks you through her vision for this month's "Recipe Box Project Kit"
Follow Rachel Moses as she walks you through her vision for this month's "Recipe Box Project Kit"
Head to our homepage for kit details and to subscribe to this awesome monthly kit club!! Here is a little information on the prizes up for grabs this month!!! Just in time for VALENTINE'S DAY! Because we LOVE you so much! INTRODUCING OUR LAYOUT OF THE YEAR!!! Every week we award a layout of the week. Then the design team looks at all of the winners for that month and chooses a layout of the month. THEN that monthly winner gets added with the other monthly winners and the design team has the very moooost difficult job of choosing a layout of the year. I have to tell you that this was a close contest. Manda has been a long-time member of Swirlydoos and those that know her know she is a true Swirly Savage! 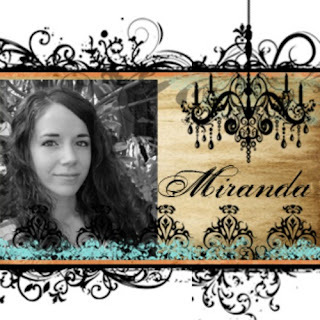 Manda has great style and creativity and all of her work has an incredible edginess to it that makes it all hers. She is truly one of a kind and we LOVE HER!!!!!!! 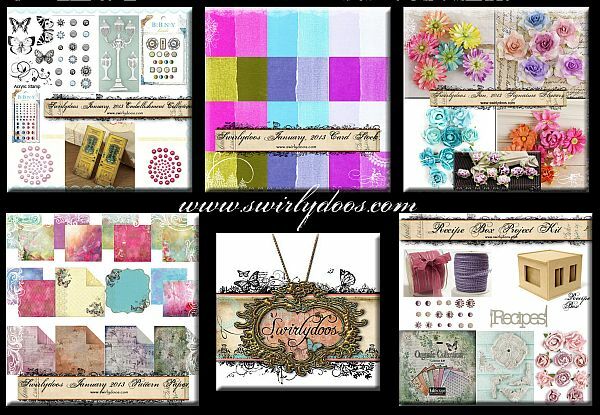 AS WINNER OF OUR LAYOUT OF THE YEAR, MANDA WILL BE GUEST DESIGNING FOR SWIRLYDOOS DURING THE MONTH OF MARCH!!!!!! Congratulations to all of our monthly winners. We will be creating a blog post especially for your folks because we think it is important to showcase to the world how very, very talented our members are. 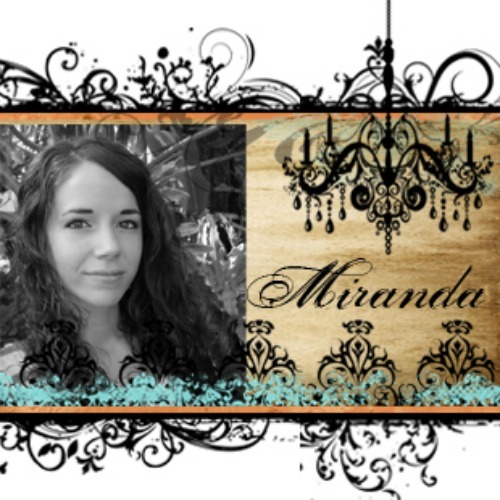 The party starts over at Miranda's Blog. Have fun! For more information about joining Swirlydoos monthly scrabpook kit club please follow the link to our "Join the Club" page! We can't wait to welcome you aboard! Hello my lovely ladies!!! Welcome to the first challenge in our six challenge Ultimate Design Challenge! 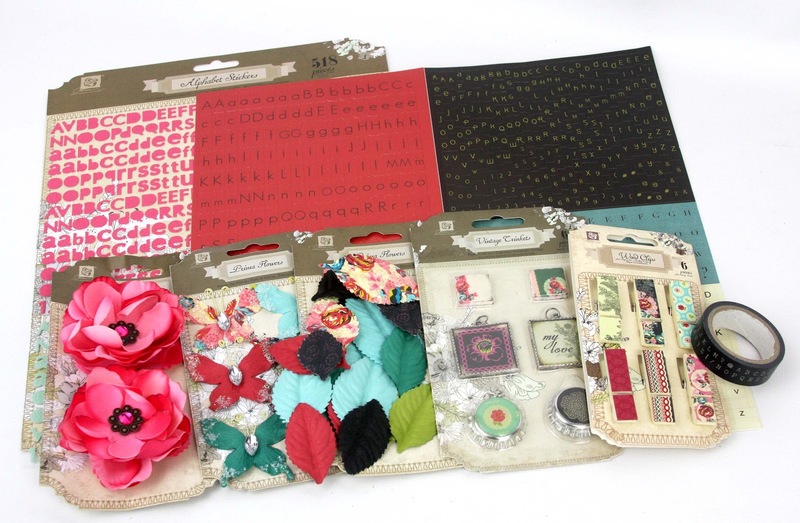 We're so happy to have you join us in this exciting crafty adventure! 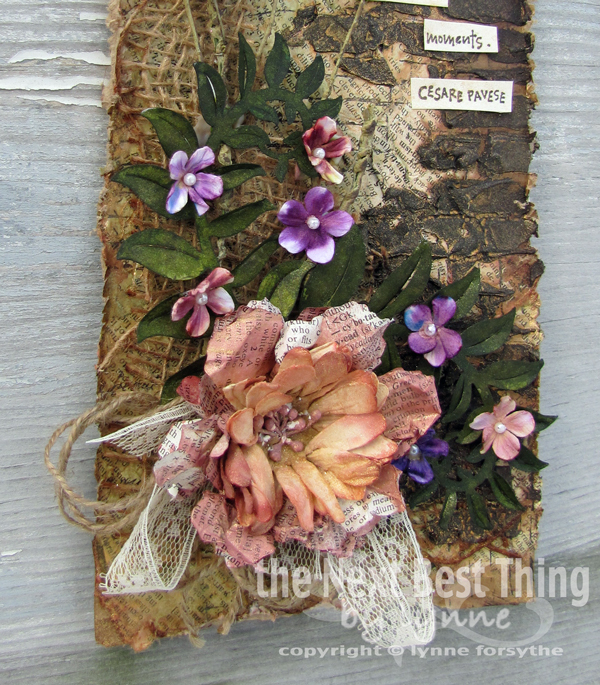 "To create a multi-dimensional embellishment for use on a scrapbook page, card or other altered item"
This project is due by Midnight MST on Saturday, January 19th. 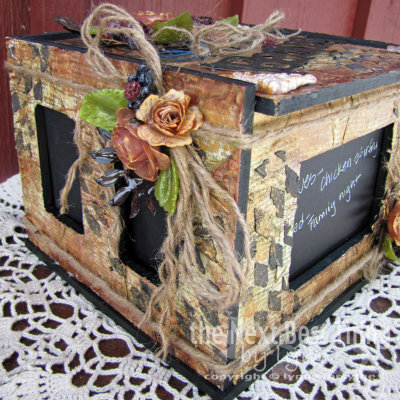 Your completed project must be uploaded into the "Ultimate Design Challenge - WEEK 1" gallery within the Swirlydoos gallery. 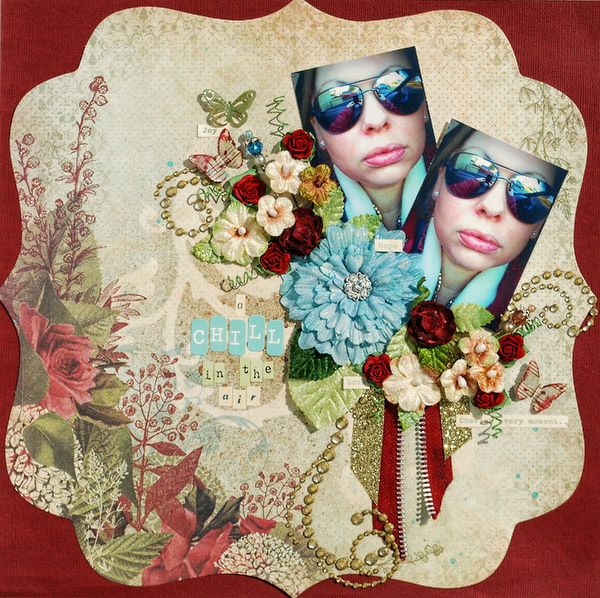 Here, Vicky shows us an example of a multi-dimensional embellishment she has created. You may follow along and create something along these lines, or feel free use your own creative license ﻿to show us what amazing concepts you have hiding within your self! Good luck pretty ladies! We cannot wait to see what you have in store for us! I am a mother of 4 children, Roman 15, Colin 11, and my twins Liam and Aubrey are 8. I currently work for the federal government but I can't tell you what I do for your own safety;) I got into scrapbooking about 10 years ago now through an acquaintance's home party. Believe it or not, my husband is the one who pushed me to go!! I bet he regrets it with every gorgeous piece of pattern paper so far. 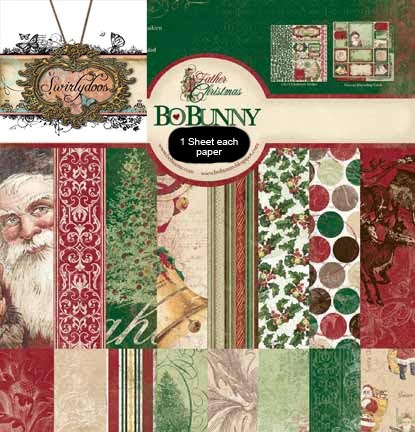 Since it was a stamping company I began by making my own embellishments and pattern papers with what I had on hand. I adored the creative process immediately. 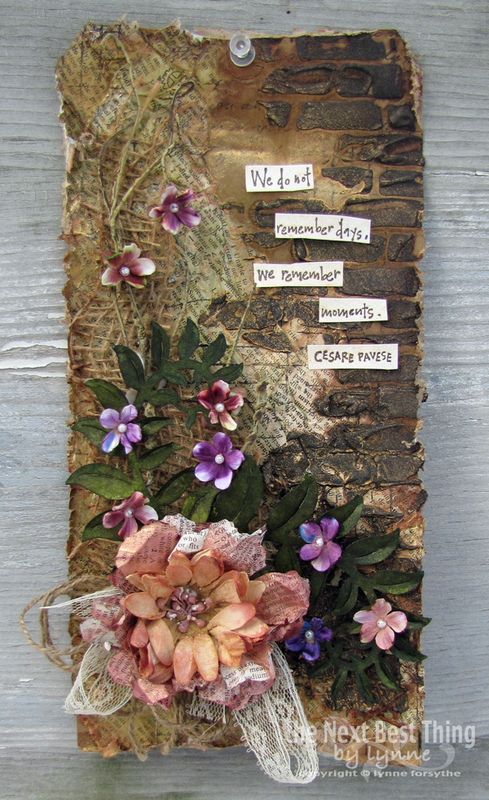 I didn't know the first thing about scrapbooking or art so I looked for an online club that would teach me. I had a kit delivered to my door every month that taught me a new technique and I loved it. I grew by leaps and bounds as an artist. I had to stop in 2005 due to financial difficulties but near the end of 2010 I felt that I had become stagnant and stunted. I needed to learn new things and begin to grow again. I jumped online in search of pages and techniques and stumbled across Angelica's web page. I was blown away. Who was this goddess of scrapbook? Where did she get such gorgeous materials? I saw her link for Swirlydoos and knew immediately that a monthly kit was exactly what I needed. I thought there was no way I could do what these gals were doing and I would need to observe for a bit. 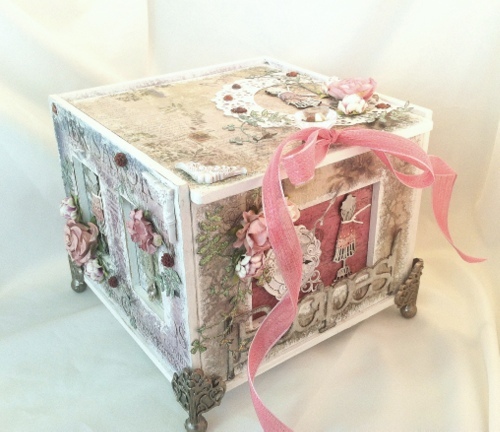 I hmmm'd and hawed over it, for about 5 seconds, and in March 2011 I received my first gorgeou-licious kit! I have grown again by leaps and bounds! I have been introduced to the most inspiring artists such as Finnibair and Karola Witzak and have actually taken a class with Finn this last summer in California! I don't have a definite style. I'm constantly changing and growing. I don't particularly like "trends"...I like what I like. 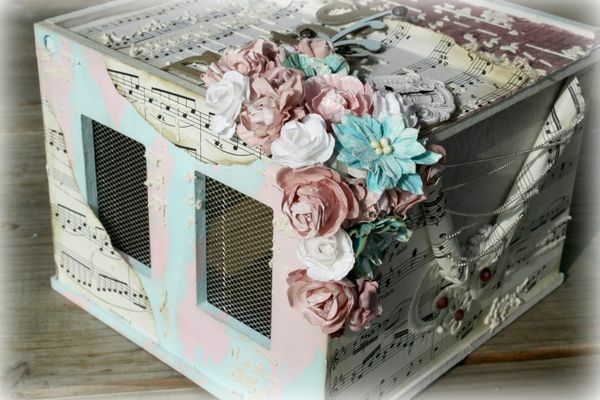 I begin by mimicking what I like and when I feel comfortable I just go free with it. 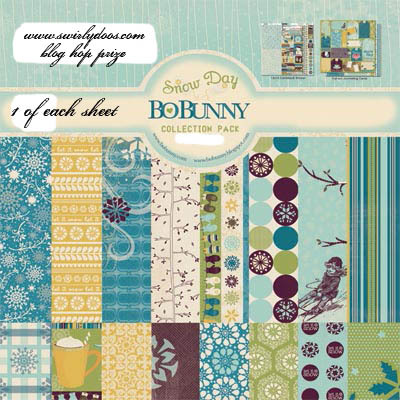 I adore inks, sprays, stamps, and paints and tend to shy away from sticker and pre-made die cuts. One night while getting ready for bed, after a particular messy scrap session, my hubby said "What is on your elbow?" I looked down to find paint from my elbow up my tricep! Now my favorite saying is "Time to get some paint on the elbows!" Here are a some of my favorite projects of Andie's,sure to inspire you!! Please come back and visit every first Sunday of the month to see who our next featured member will be.